We run down the winners and losers from the 2018 NFL Draft in the NFC West. 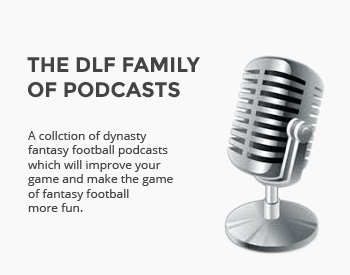 As our unprecedented fantasy football breakdown of the NFL Draft continues, we turn our attention to winners and losers from each division of the NFL. With new rookies in tow, many veterans are now fighting for their jobs. Some teams also failed to address some key positions, leaving some players with newfound opportunities. 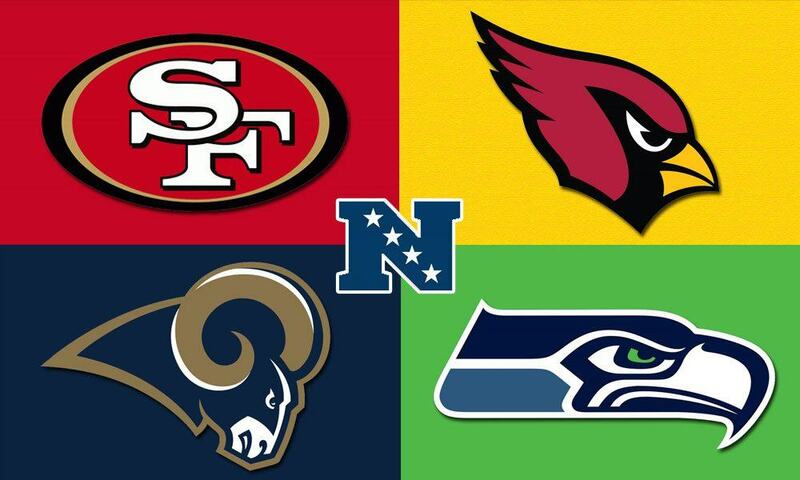 We continue our journey today with a look at the winners and losers from the NFC West, a division no longer simply controlled by the Seattle Seahawks. Kirk is the big winner in Arizona. Not only does he get a chance to gel with fellow rookie Josh Rosen. He also gets to learn to play wide receiver from one of the greatest to ever play the position in Larry Fitzgerald. Over the past few seasons, Fitzgerald has shifted his game and learned to play from the slot which happens to also be Christian Kirk’s natural position. As Kirk learns from Fitzgerald, he’ll get more and more opportunities. When the surefire Hall of Famer decides to retire, the sky is the limit. Makes Chris Carson a tough hold depending on your roster limit and deadline…but he looked so good in limited action before the injury bug hit. He is so young…I guess he is a hold for as long as possible…at least through training camp. I just like his talent. Any additional thoughts on Carson? How do you see the Chad Williams situation playing out in Arizona? I believe Williams is an outside receiver, with Kirk built for the slot, so not really any overlap. Williams was a 3rd rd pick last year and seems to be trying to improve this off-season. Would you peg him as a winner or a loser this offseason? I’m sure this was written before the signing, but I’d have to imagine the Marshall signing dampens Darboh’s stock a bit, at least until we see if Marshall can make the team and take that red zone role everyone wants Darboh to get.